Le Fashion Truck: Monday is Munch at the Mart! Monday is Munch at the Mart! We'll be at Munch at the Mart in Downtown LA from 11am-3pm today! 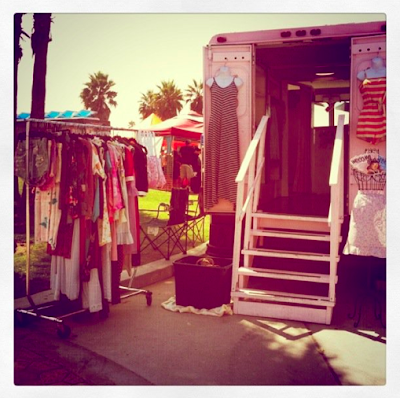 Hosted by the LA Mart, Munch at the Mart features 3-4 food trucks and today, Le Fashion Truck! 1933 S. Broadway.